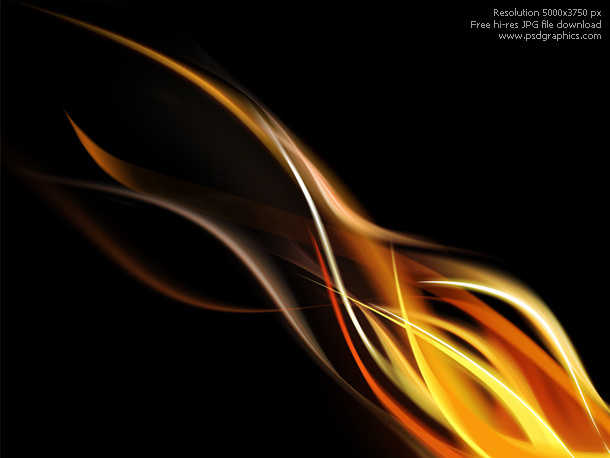 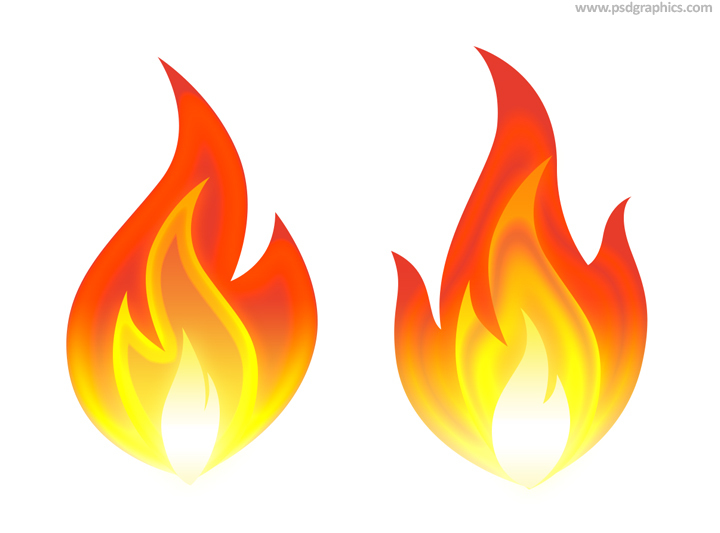 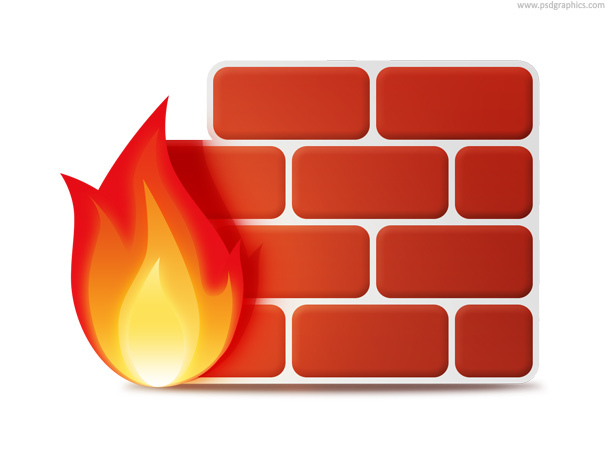 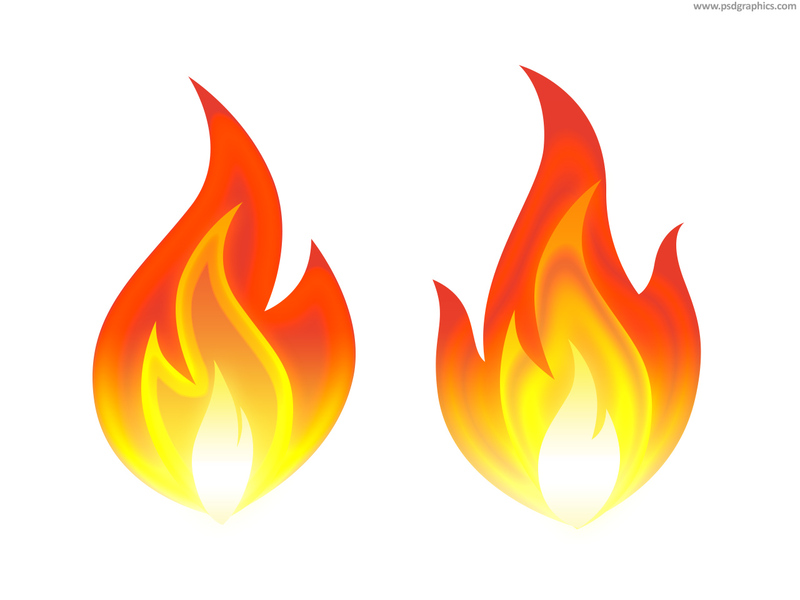 Flame symbol and icon, download in PSD format. 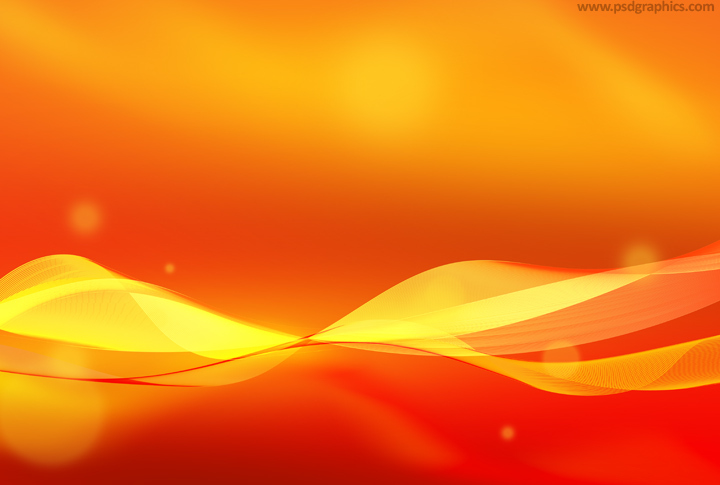 Two similar shapes variations, warm yellow and orange colors with effects. 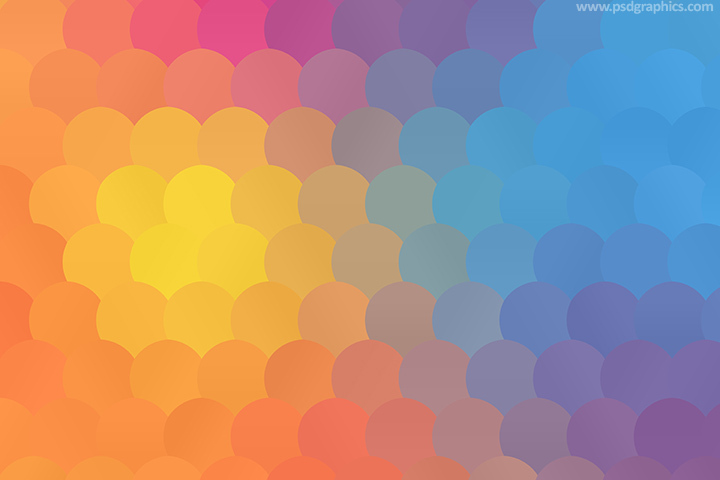 37 queries in 0.127 seconds.